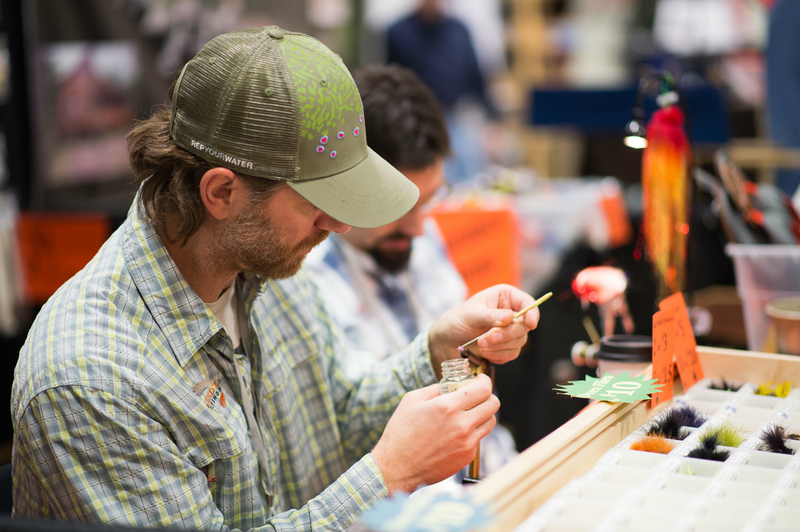 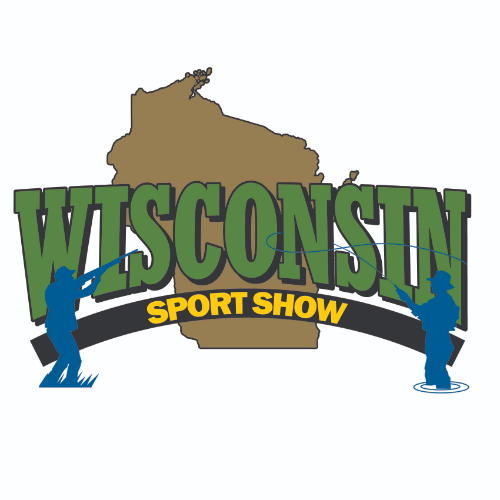 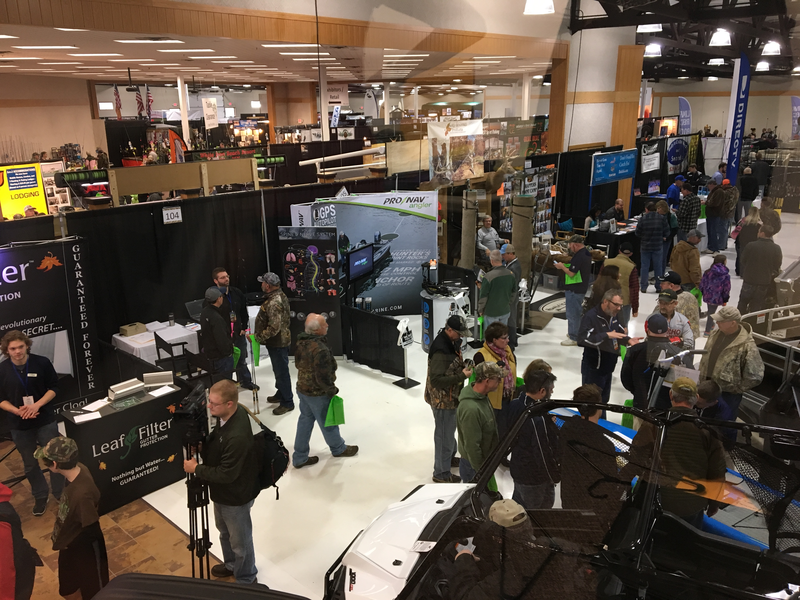 Join us March 15-17 for the 2019 Wisconsin Sport Show! 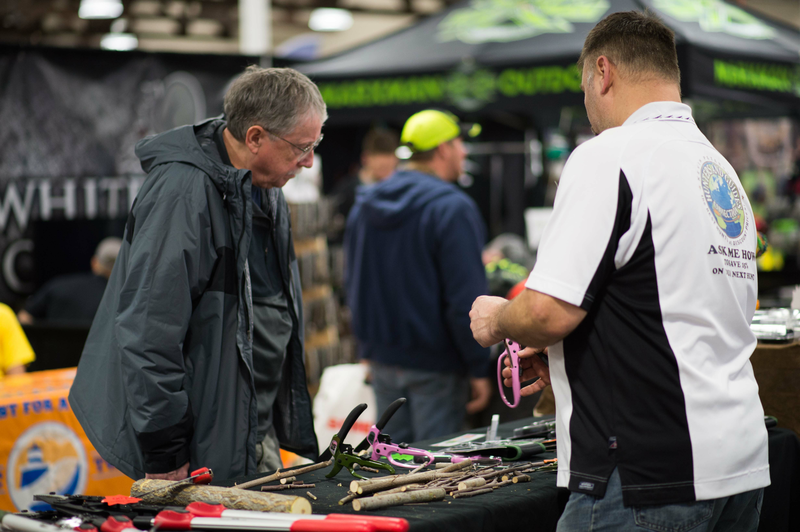 Hours: Friday 3-8pm, Saturday 9am to 6pm, Sunday 9am to 4pm. 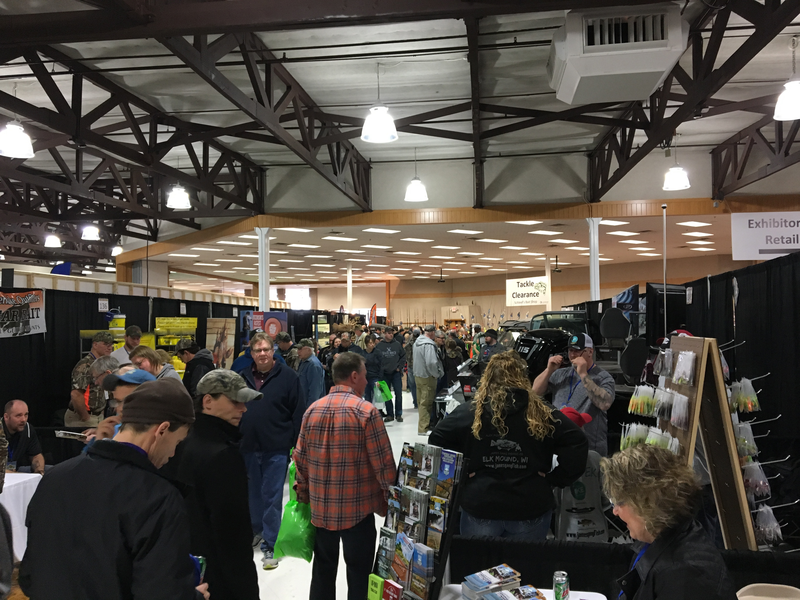 Presented by the Leader Telegram.